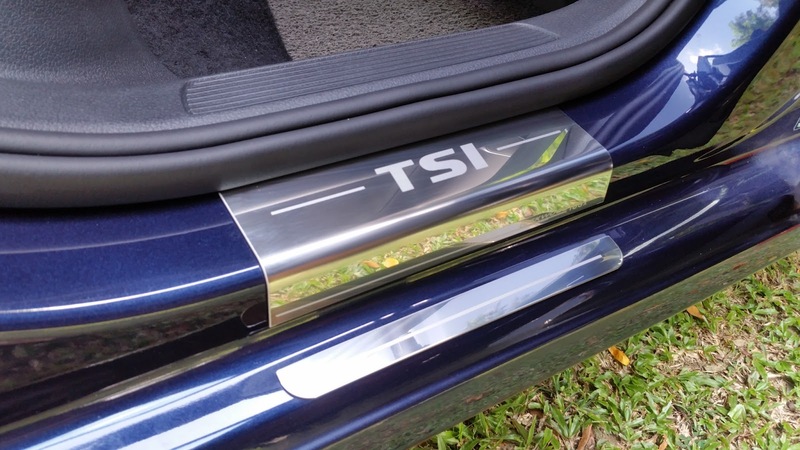 A nameplate pasted at the wrong position ? 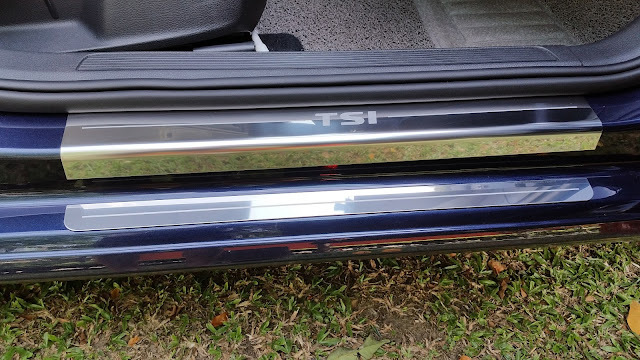 I chose the "TSi" name plate design. 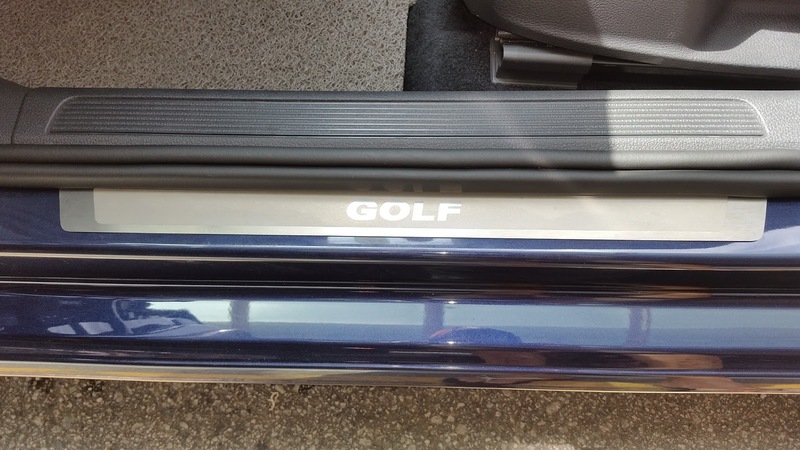 My Golf 7 Project Summary is Here !